If you’ve never been on a fishing charter before, and this is your first experience with deep-sea, don’t take as a reference point the TV shows that you’ve seen about fishing. There’s a difference between the freshwater fishing and the deep sea fishing, so you might want to try out something easier and adequate for beginners. The truth is that there’s a whole big difference by what you’re going to get in your hook, not to mention the experience itself that can’t be much more relaxing than what you actually see on TV. Renting a fishing charter is easy, but you’ll have to take care of your own gear. The best thing that you can do when you reach the charter, is to find a place to store your gear. You can’t put your belongings on the deck, as this gets wet and everyone who’s on board needs to have plenty of room to pass. You’ll need to get acquainted with the crew and know their names, as you’ll spend the day with them. Once you do this, make sure you get a bag for your fish. It’s quite cheap and it will be very useful if you catch anything. Once you get away from the shore, the captain of the boat will make a short speech about the safety measures, where the safety equipment is stored and everything else that you need to know. You’ll get an idea of what you can expect during your fishing day, and how to rig up. If it’s something you haven’t understood, ask someone from the crew. The ride will be 30 minutes up to an hour for a one day trip, and during this time, a crew member will give you a short fishing lesson about how to use the fishing equipment. It’s important to pay attention to the rules or the norms might be different from boat to boat. When you get to the chosen spot, wait until the captain tells you it’s ok to drop your fishing lines. It’s important to wait for that signal because the boat needs to settle into the spot, so you need to avoid tangling the gear. There is different fishing bait, so depending on what you use, you can either place it in your hook or wait until the green light from the captain to tell you it’s time to start. 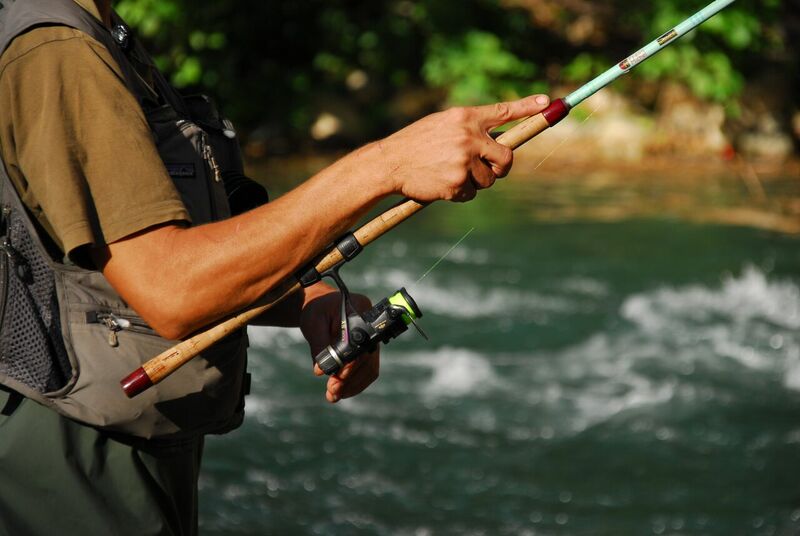 All you have to do now is enjoy your time and try to catch as many fish as you can.